Blockheads? Ever heard of? 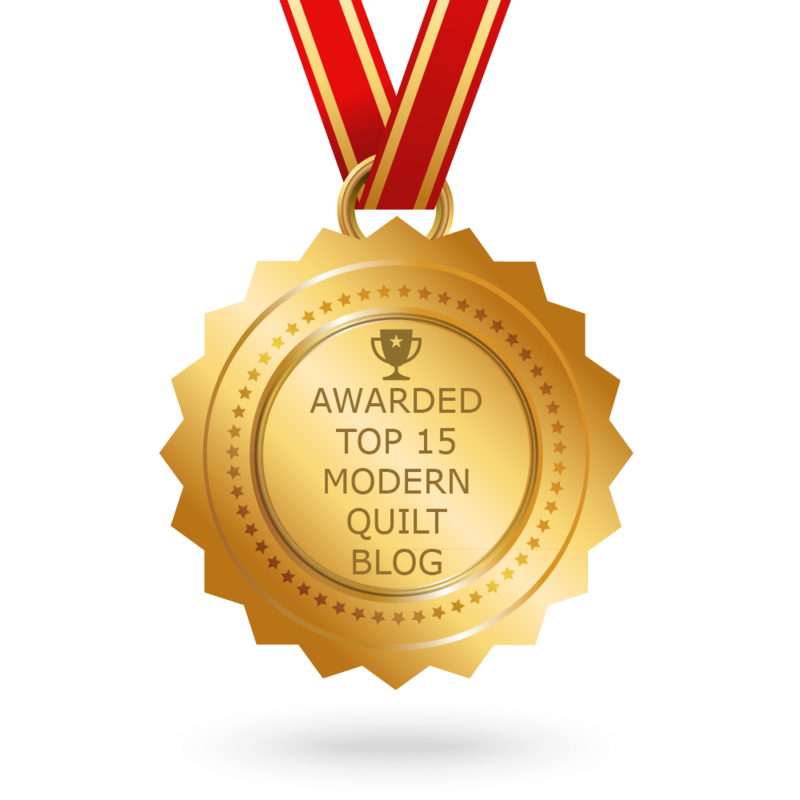 Well, it is a year long Quilt Along hosted by Moda. Last year the first quilt along was started, grew and succeeded immensely with a Facebook group of over 22.000 quilters taking part and sewing the project. So what could be more logic than making a second round of the success story? MODA BLOCKHEADS 2018 ROUND 2, beginning at the 6th of June. As last year we have these well known Moda designers on board: Lynne Hagmeier of Kansas Troubles – Betsy Chutchian – Jan Patek – Jo Morton – Lisa Bongean of Primitive Gatherings. "Layout. We have one. A few of the parts can be moved around but we have a setting and a plan. We’ll share part of it by the end of the year, but the full reveal won’t be until March of 2019 when the last block is published. You do not have to follow our layout! But I think you’ll like what we’re doing. And there will be a few options for turning this “big” project into several smaller ones. This layout will not need additional fabric for sashing, alternating squares, setting triangles, etc. Unless you want to change the setting, then you’re on your own. Size. The finished quilt will measure 72″ x 78″. If you’d like a bigger quilt, that’s easily done with more blocks and borders. Blocks. While there are 6″ finished blocks in this quilt, there are at least three different sizes of blocks. And 6″ finished is the smallest. Fabric Requirements. This is where it gets a little less precise. It all depends on whether you use a single background for all the blocks, mixed backgrounds – light or dark, or a variety of light, medium and dark fabrics for the “background” of some blocks. So these estimates are rough. Generous. But rough. 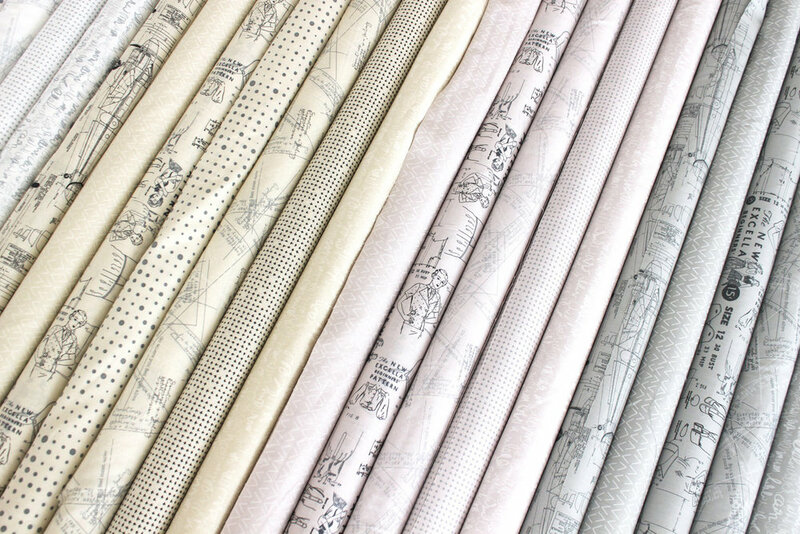 The yardage calculations are also based on a “traditional approach” of an allover light or dark background with contrasting prints for the block parts. Will the quilt work with a single background? Yes. Will it work with a dark background? Yes. Timing. Block 1 will be posted at 8:00 am CST on Wednesday, June 6. The last block and a few finished quilt tops will be shared on Wednesday, April 17. We will be here every Wednesday, sharing our version of each new block. 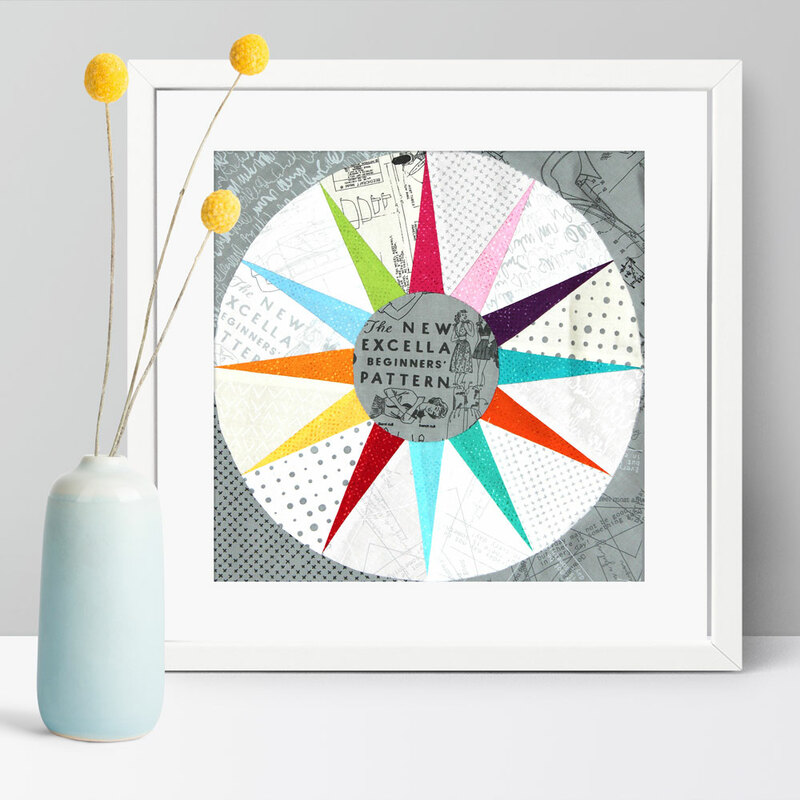 The link to each new block will be available on that week’s Designer blog, and if they don’t have a blog, we will link to the block here. There will be an Archive of blocks updated weekly. Some of the Block Heads will be blogging every week, others will only blog for their blocks. Blocks will be posted every Wednesday by 8:00 am, CST." Größe. 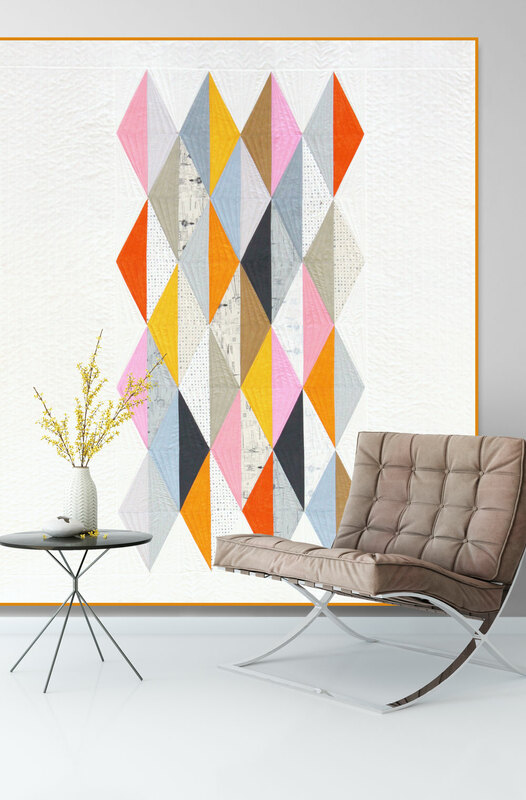 Der fertige Quilt wird 72″ x 78″ groß sein. Blocks. Es gibt Blocks mit 6″ fertige Größe, das sind die kleinsten. Darüber hinaus gibt es noch größere Blöcke von mindestens drei verschiedenen Größen. Stoffbedarf. Hier gibt es weniger präzise Angaben. Es hängt davon ab, ob du ein und denselben Hintergrundstoff für alle Blöcke nimmst, verschiedene Hintergrundstoffe auswählst (wie in meinem Beispiel), z.B. auch ob du hell, mittel und dunkel für den Hintergrund mischt. Die Schätzungen hier sind ziemlich grob. Großzügig, aber grob. Insgesamt ein Mix von hellen, mittleren und dunklen Stoffen (so wird das Beispiel am Ende im Mysteryquilt sein, ich weiß das schon, weil ich die technischen Zeichnungen dafür gemacht habe). 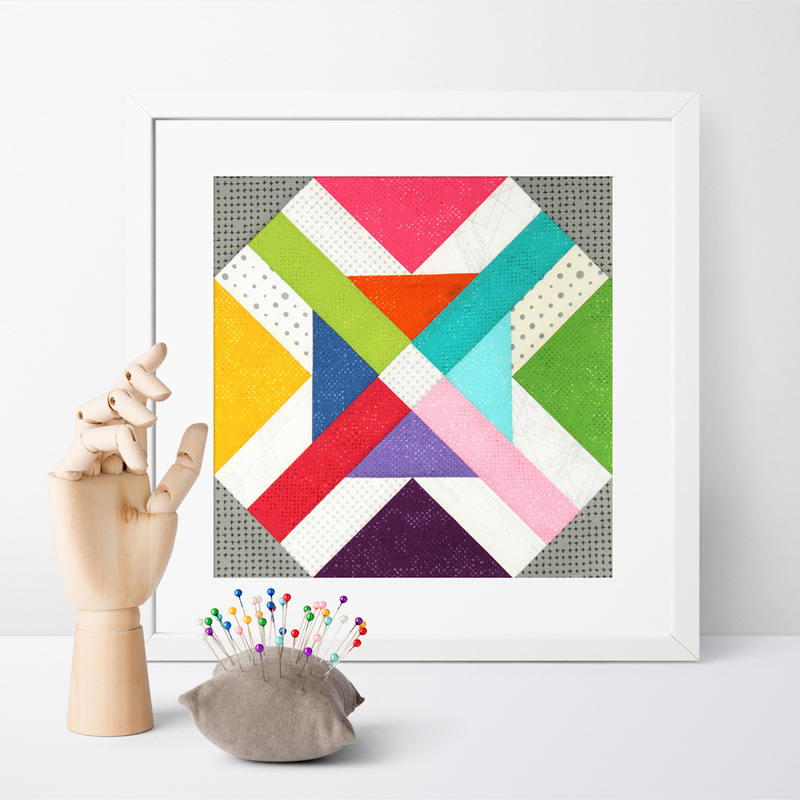 Wird der Quilt mit einem einzigen, gleichen Hintergrundstoff funktionieren? Ja. Wird er mit einem dunklen Hintergrundstoff funktionieren? Ja. Zeit. Block 1 erscheint um 15:00 am Mittwoch, den 6. Juni. Der letzte Block und einige fertige Quilt Tops werden am Mittwoch, den 17. April veröffentlicht. Jeden Mittwoch kann man auf dem Blog von Moda die Fortsetzung verfolgen. Den Link für jeden neuen Block findest du auf dem Blog des jeweiligen Designer’s, der in der entsprechenden Woche den Ball hat. Es gibt für die Blöcke auch ein Archiv, das wöchentlich auf den neusten Stand gebracht wird. Einige der Blockheads schreiben jede Woche einen Post mit ihrem Nähergebnis, andere posten nur, wenn der Ball an sie geht. I will take part in this project and the fabric I'll be using should match my bedroom, which is in chartreuse and white. Quite scrappy. An assortment of Grunges to bring color in. For my Blockheads 2018 Quilt Along I use Moda Grunge, colors from up to down: 30150 97 Kelp, 30150 66 Decadent, 30150 303 Key Lime, 30150 154 Aqua, 30150 228 Ocean, 30150 226 Pool, 30150 64 Duchesse and 30150 281 Sunflower. 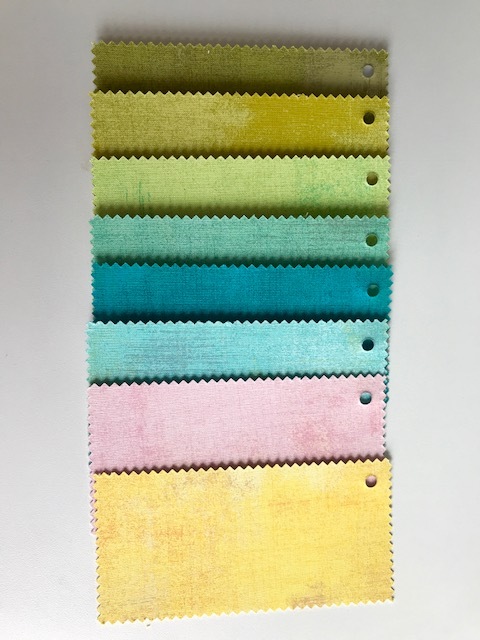 I’m starting with roughly 8 colors of Grunge, each 1/2 yard and for the bright background fabrics I will use my MODERN BACKGROUNDS PAPER (and MORE PAPER, coming soon). Maybe I have to add more yards of Grunge, let's see during the process. I’m eager to start. What about you? Get your cutting table ready for the 6th!